The critical data of your computer system is very important to you. Family pictures, memories of that great summer vacation, critical emails are all very dear to you. We understand this very well! If you are experiencing problems accessing your data or starting your computer, this may be caused by a failing hard drive. 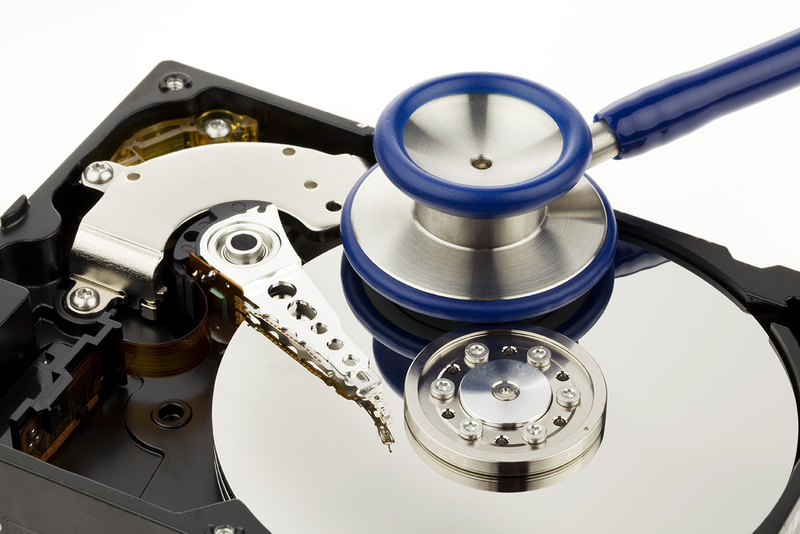 Our IT Technicians can help you recover your valuable data before it is too late! 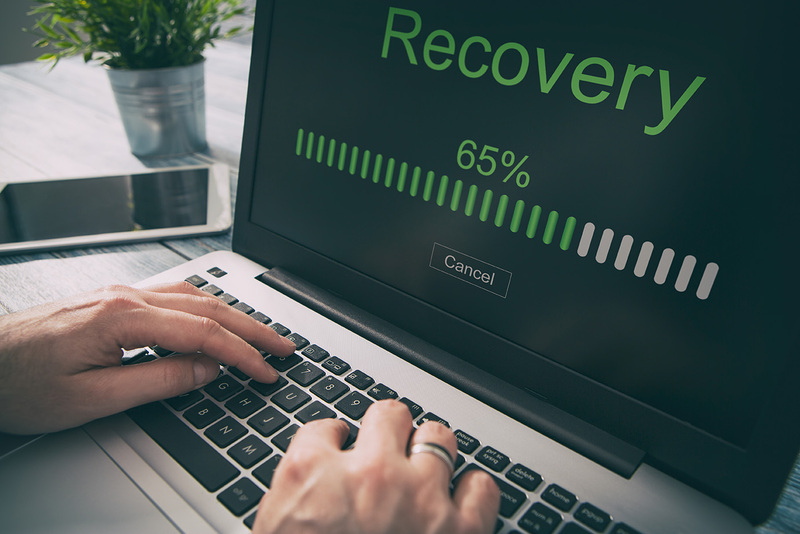 If at any time you suspect that your Hard Drive may be failing, please do not continue to use the storage device, until one of our IT experts can determine its condition and recommend a suitable course of action for the recovery of your critical data.